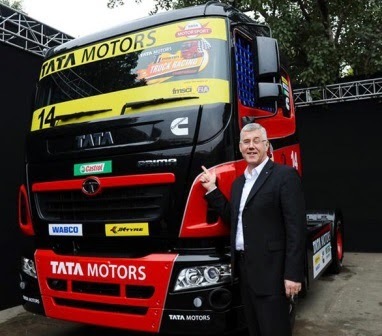 Tata Motors announced the launch of T1 PRIMA TRUCK RACING CHAMPIONSHIP which will bring truck racing for the first time in India. The event is accredited and recognized by the FIA (Federation Internationale de l'Automobile) and FMSCI (Federation of Motor Sports Clubs of India). The race will take place on 23rd March 2014 at the Budh International Circuit, Greater Noida, which holds the Formula 1 Indian GP.The organizers claim to deliver a spectacular truck competition to the audience at this state-of-the art international racing circuit. 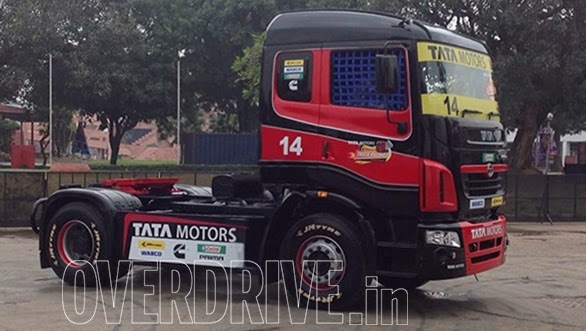 Six teams will compete for the championship with 12 Tata PRIMA trucks. Steve Horne, two-time British Truck Racing champion, will also be part of this competition on the organizational level. 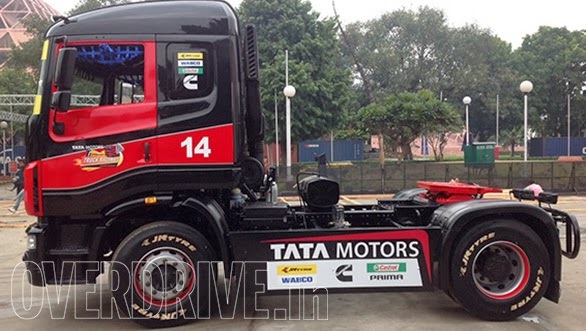 The 12 trucks would be the Tata Prima 4038S that will compete for the cup. 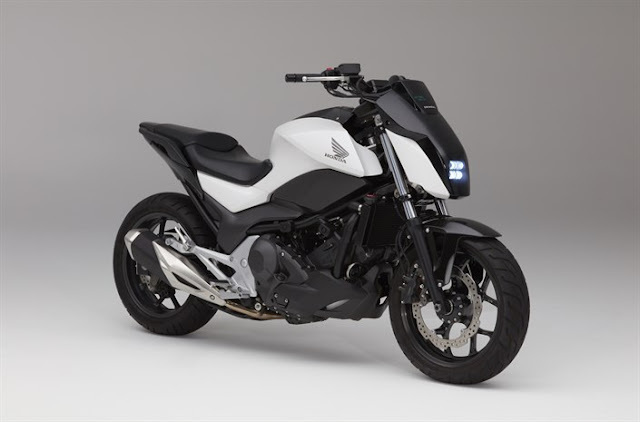 These trucks produce enormous power of 370 BHP@2100 RPM and have a top speed of 110 Km/h. The trucks have been modified by the British Truck Racing Association on 22 key parameters to increase their performance and safety which includes changes in fuel tank, braking cooling systems, racing seats and safety belts, racing exhaust, etc.The modification of these trucks were tested in Jamshedpur on a test circuit.